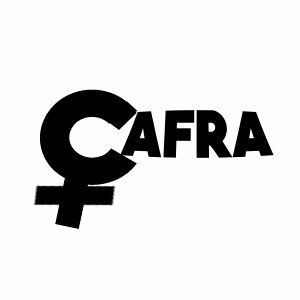 Vision of the Organisation: We are committed to understanding the relationship between the oppression of women and other forms of oppression in the society, and we are working actively for change. Mission of the Organisation: To celebrate and channel the collective power of women for individual and societal transformation, thus creating a climate in which social justice is realized. Overview of past EPA projects: CAFRA has not only undertaken Research on the EPA, but has also participated in the projects, Women in Caribbean Agriculture – Harnessing the benefits of the EPA and a Trade Mission to Martinique, for women in agro processing and craft production.